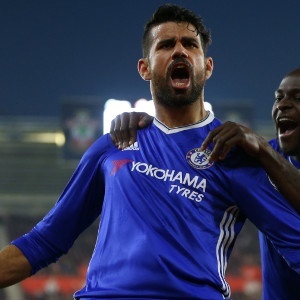 Madrid - Chelsea and Atletico Madrid announced on Thursday that they had reached an initial agreement that would see Diego Costa return to the Spanish club. The deal was worth €60 million, according to AS, while Marca said Atletico will pay €55 million with a further €10 million in add-ons. The reported transfer fee smashes Atletico's record of €40 million paid for Radamel Falcao in 2011. Moreover, next season Atletico have the chance to lift the trophy on home soil after their new 68 000-seater Wanda Metropolitano stadium was chosen as the venue for the 2019 Champions League final.